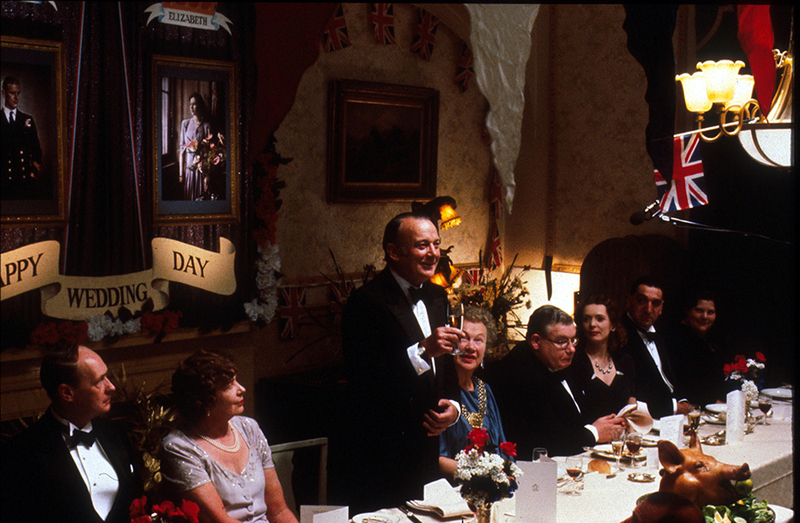 In the summer of 1947, Britain prepares to commemorate the wedding of Princess Elizabeth and Prince Phillip. 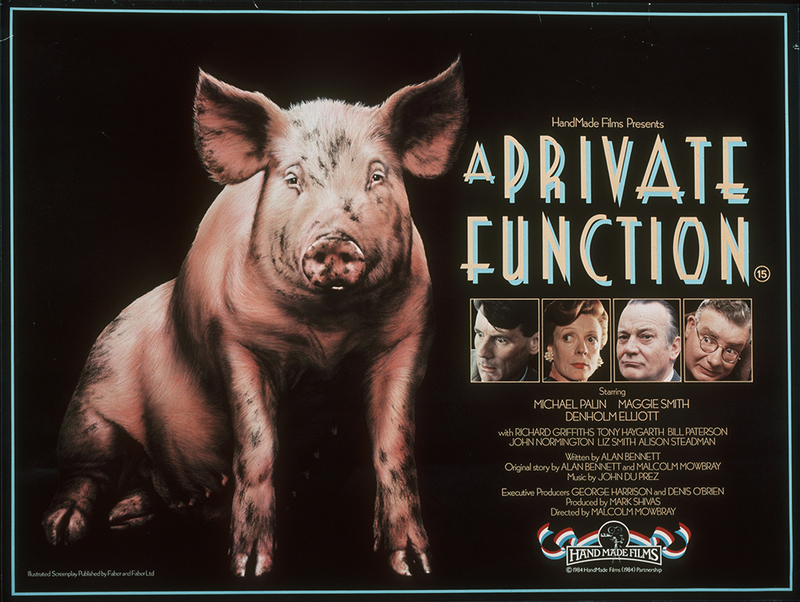 To get around food-rationing laws, Dr. Charles Swaby (Denholm Elliott), accountant Henry Allardyce (Richard Griffiths) and solicitor Frank Lockwood (John Normington) are fattening a black-market pig for the big day. 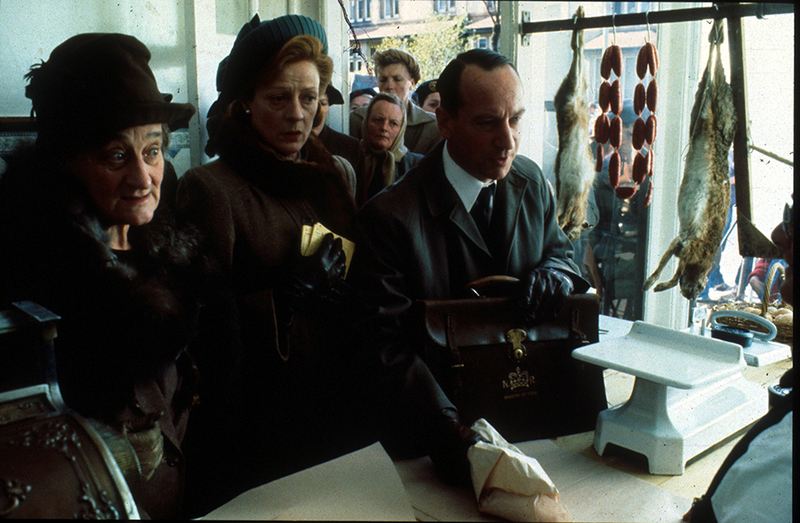 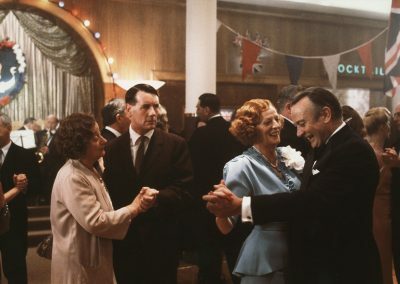 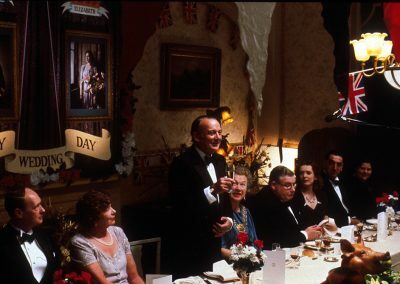 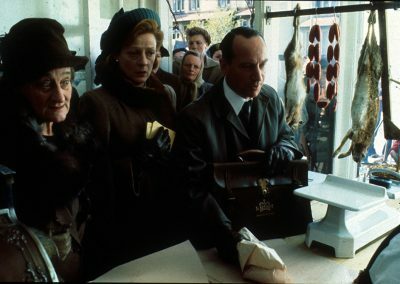 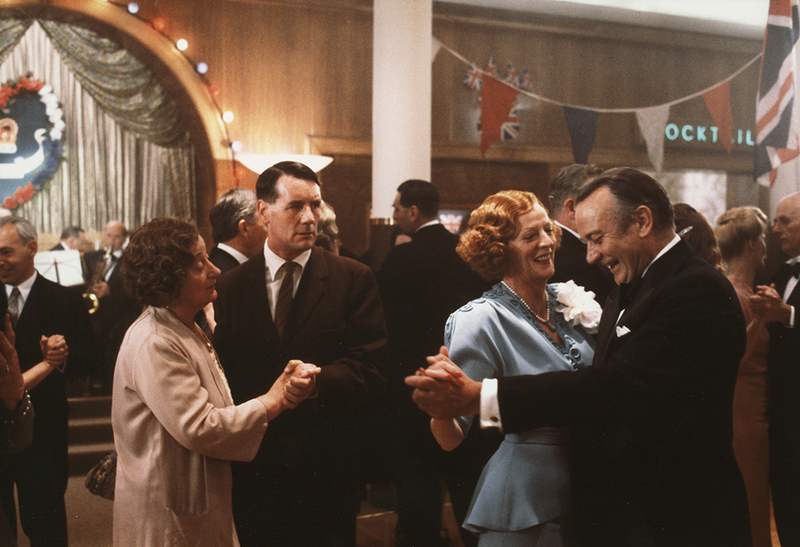 Egged on by his wife (Maggie Smith), meek Gilbert Chilvers (Michael Palin) steals the swine, but the couple must conceal it from inspector Morris Wormold (Bill Paterson).